Beans are excellent for weight loss because of how slowly they are digested. This stabilizes blood sugar leading to reduced hunger and caloric drive, and prevention of food cravings. Beans contain fiber and resistant starch. 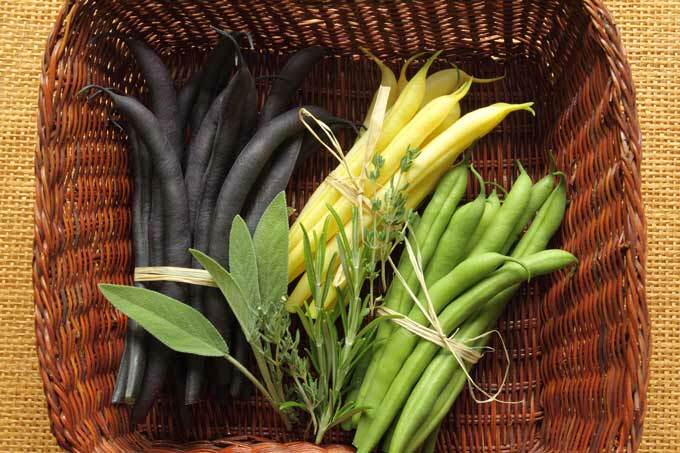 These two nutrients lower the overall quantity of calories absorbed from beans. About a third of the calories from carbohydrates contained in the beans are not absorbed. They help lower levels of cholesterol in the body and decrease the risk of colon cancer. Add beans as a side dish to one of your meals every day. This fish is a lean source of protein that will help you feel full without adding fat. It contains omega-3 fatty acids that help your body burn fat. They enhance insulin sensitivity, which in turn helps you develop muscle and reduce belly fat. The more your muscle, the more calories you burn. 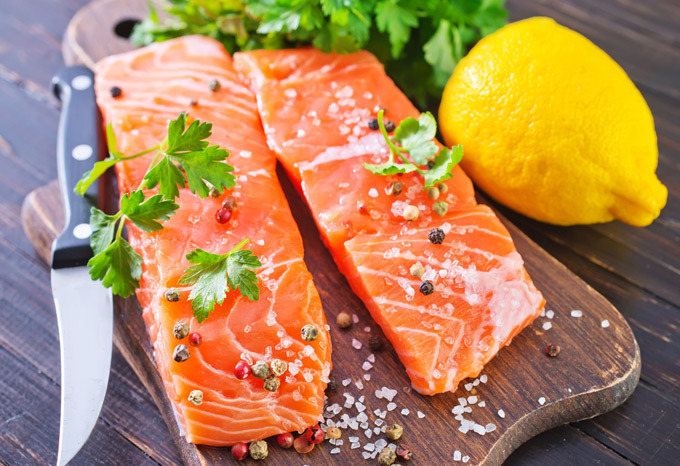 Try and have two to three servings of wild salmon every week. 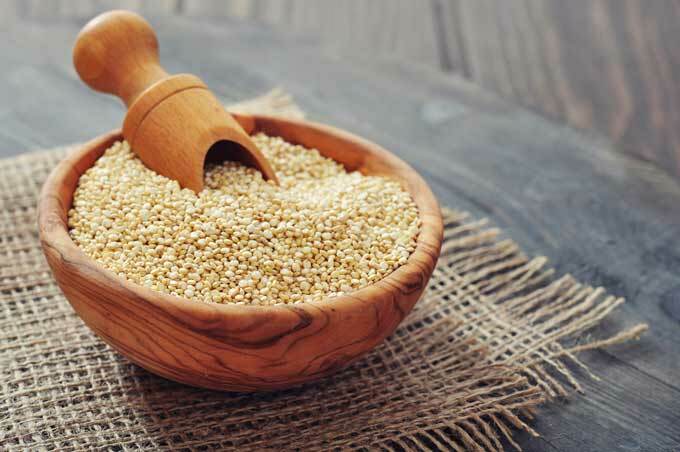 Quinoa is packed with both protein and fiber. This powerful combination of nutrients is ideal for weight loss as it helps you stay satiated for longer, on fewer calories and helps you avoid overeating at other meals. You can switch from high-calorie foods like rice and potatoes to quinoa, and enjoy the added bonus of vitamins. You can have quinoa instead of rice with stir fries. You can also add it to your breakfast by cooking half a cup in 2/3 cup water and 1/3 cup orange juice for 15 minutes. Top with 1 tablespoon of chopped walnuts and raisins. 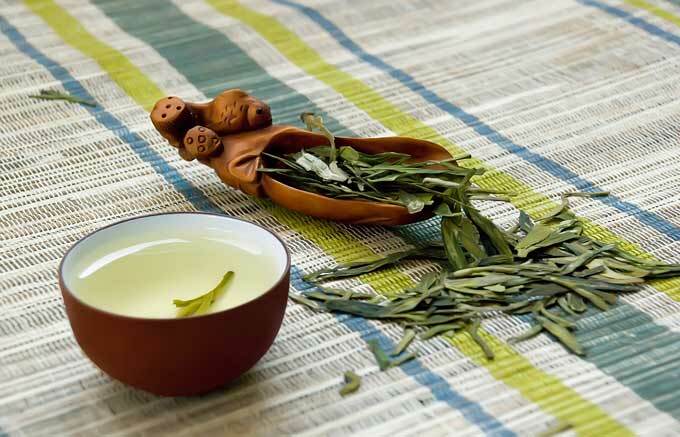 Green tea can be described as a “supertea” because nutritionally, it is way superior to the other teas. It is not as processed as much as the others, hence retaining much of its natural goodness. Just like water, it hydrates you. For this reason, it can help you fill up and lose weight. It also contains catechins which help your body burn more calories and fat. One study found that five cups of green tea a day can help you lose twice as much weight, mostly around the middle. Green tea should not be taken as a free pass to eat whatever you want. To reap maximum benefits, you should combine it with a healthy diet and exercise. 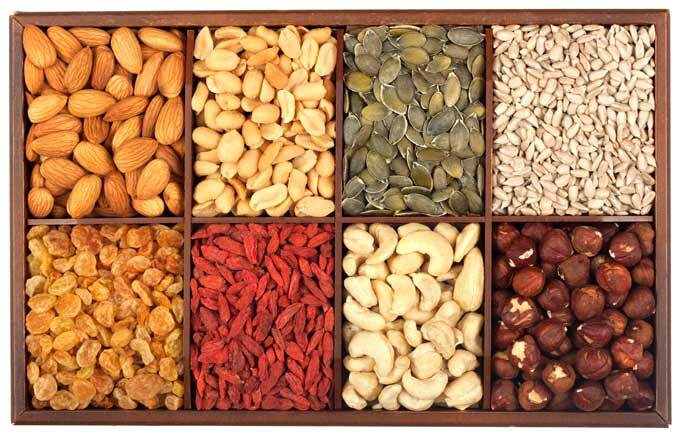 Seeds and nuts are sources of healthy fat that enhance the absorption of nutrients in vegetables. They also supply micronutrients such as minerals, plant sterols (which help reduce cholesterol) and antioxidants. Seeds and nuts act like a sponge in the digestive tract, resulting in a portion of their fats and calories not being absorbed. This contributes to weight loss. A number of seeds and nuts such as hemp, flax, chia and walnuts are a rich source of omega-3 fatty acids which boost your metabolism and lower the levels of bad cholesterol in your body. Seeds and nuts can be eaten as a snack or sprinkled on main or side dishes. 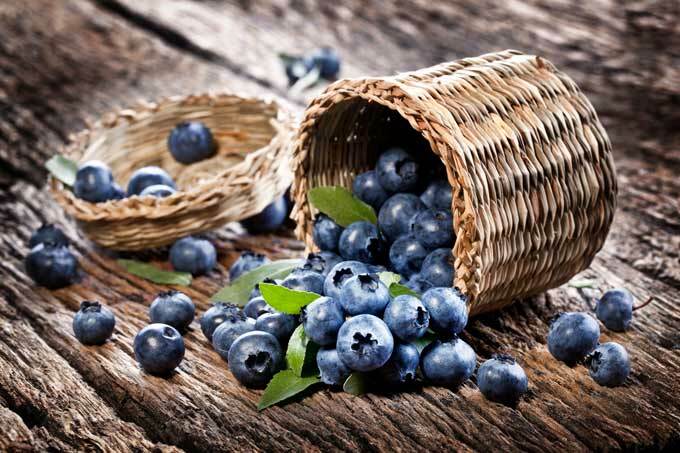 Blueberries are low in calories and high in fiber which keeps you full longer. One cup of blueberries only has 80 calories, and delivers 3.6 grams of fiber. They contain catechins which activate fat-burning genes in abdominal fat cells, thereby contributing to weight loss, particularly loss of belly fat. You can have a handful of these tasty berries on their own or use them to make a healthy smoothie. You can also include them in your fruit salad or take them together with your cereal for breakfast. More: Struggling to Lose Weight? Check Here to Learn About This HIDDEN Diet Supplement! 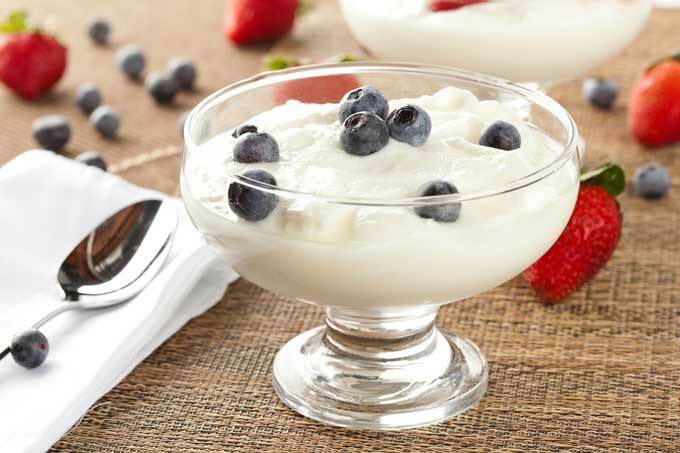 Greek Yogurt is the most ideal form of yogurt for weight loss. This is because it has greater protein content and less sugar than ordinary yogurt. The protein it delivers takes longer to leave the stomach. This increases satiety and helps your body burn more calories. For consistent weight loss results, take one cup of Greek yogurt every day. If you find it to be unappealing on its own, you can combine it with fresh or frozen fruit to make a smoothie. You can also use it in recipes. For example, you can use it as a replacement for mayonnaise in recipes like tuna salad or egg salad. You can also use it as a base for salad dressings. 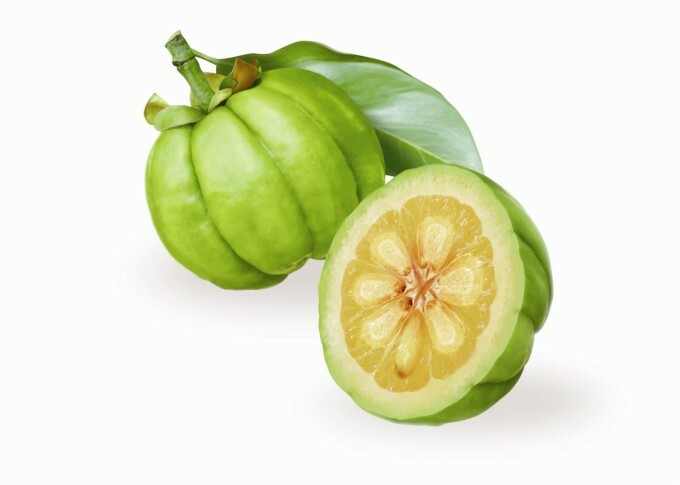 A few months ago, Garcinia cambogia was all over the media due to its weight loss capabilities. An extract of this plant contains a substance known as hydroxycitric acid (HCA). HCA helps you lose weight by blocking fat and suppressing your appetite. It inhibits citrate lyase, an enzyme required by the body to make fat from carbohydrates, leading to a decrease in the production of bad cholesterol and triglycerides. It also increases serotonin levels, thus improving your mood and suppressing your appetite. You can get this extract from Garcinia cambogia supplements. For best results, ensure that the supplement you buy contains at least 50% HCA and is completely natural without any fillers or artificial ingredients. You should take 500-1000mg of the supplement before each meal, but don’t exceed 3000mg on any day. Experts recommend that you combine it with a healthy diet and moderate exercise. My favourite Garcinia Cambogia product is this one cause it also contains raspberry ketones. You can achieve your lasting weight loss by eating more and not less. 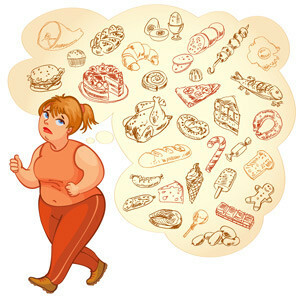 Just make sure what you are eating more is ideal for weight loss, such as the superfoods above. Do you have an experience with these foods that you would like to share? Aare there any other superfoods that you think should have been included in the list? Tell us in the comment section below.